Osman Ali Khan, the last ruler of the Indian state of Hyderabad and the one-time richest man in the world was born on this day in 1886. His state was the richest, most populous, and largest of all Indian princely states. Namely, India during the era of British colonial rule consisted of over 560 princely states which were ruled by autonomous local rulers. There were Hindu states (whose rulers had the title “Maharaja”) and Muslim states (whose rulers mostly had the title “Nawab”). Among all these numerous Indian princely states, Hyderabad was the largest and most prominent. 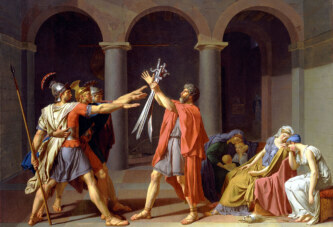 The state had more than 11 million inhabitants and an area of about 214,186 square kilometers (about the same as England and Scotland together). The ruler of Hyderabad was the only one among Indian rulers to have the title “Nizam”, and was a Muslim by faith. It is estimated that the Nizam’s fortune in 1940s amounted to about 32,8 billion present-day U.S. dollars. His treasury reportedly contained gold and silver worth about 100 million British pounds and precious stones worth an additional 400 million pounds. One of the Nizam’s diamonds – called the “Jacob Diamond” – was reportedly worth up to 100 million pounds, and he used it as a paperweight. The Nizam also owned hundreds of racing horses and dozens of Rolls-Royces. 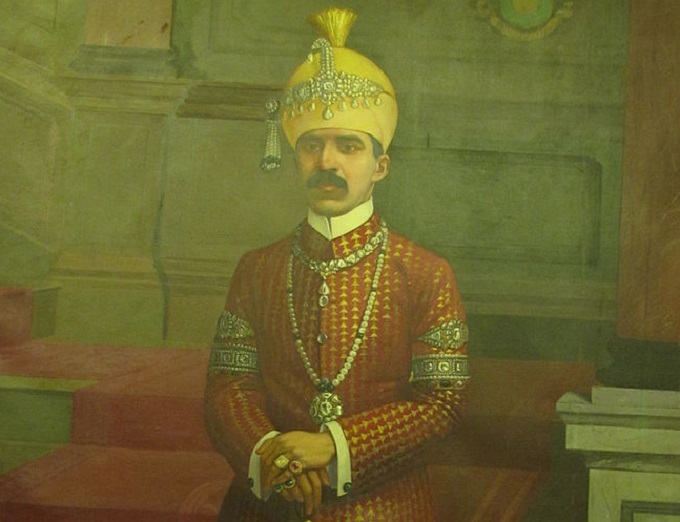 After India became an independent state, the Nizam’s rule over Hyderabad was abolished, but he kept approximately half of his private wealth and remained the richest man in South Asia. He died at the age of 80, in Hyderabad.